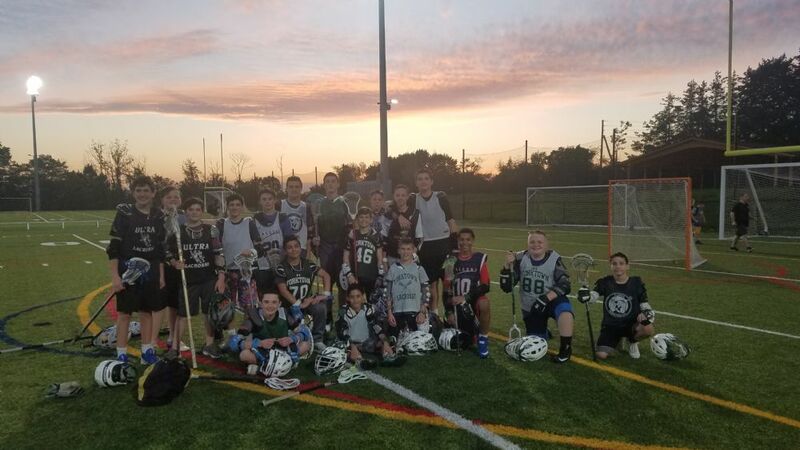 The YAC boys lacrosse program is designed to provide a safe, fun, developmental environment for children in grades K-8th. Each division offers different degrees of competitiveness but we strive to promote lacrosse among Yorktown-based youth by teaching the fundamentals of the game to all participants. Our goals are to promote skill development, good sportsmanship, emphasize team play above the individual and ultimately a love for lacrosse so players can appreciate all aspects of the sport. · Mighty Mites (7U)- K and 1st grade clinic. Spring lacrosse season starts in April and ends June 2nd. Registration opens Wedneday January 2nd, please go to www.YACsports.com and click on Boys Lacrosse, Online registration. Important: You will need to be a member of US Lacrosse and membership needs to be valid through June 2nd 2019. You will not be permitted to register if this membership is not up to date. Please go to www.uslacrosse.org to renew or register with USLacrosse and remember to choose Yorktown Athletic Club as your local club affiliate.